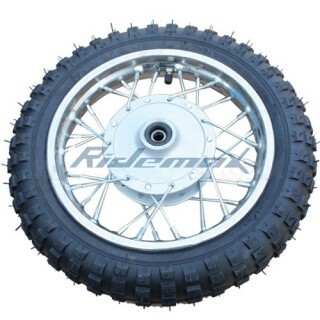 Great price for the tire.. prompt delivery too. Good tire at a great price. Awesome tire and was perfect fit for our bike. Would buy another one !! Such a good deal thanks!! Perfect fit. Recieved promptly. 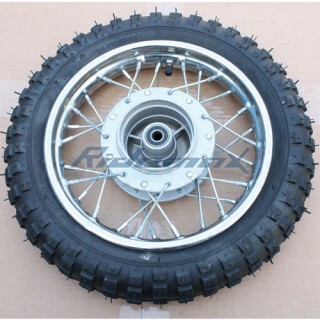 Good qulality tire. I would not hesitate to recommend it to others. Price was very reasonable. Appearance is very good. Great set of tires. Replaced some old tires with these about a month ago. Few hundred miles later they are doing great. Liked it so much I bought a second one! Fits exactly. Looks exactly as pictured! Shipping was a lil slow but it came soon enough as I was waiting on parts from another company to put the wheel together. This rim already has the bearings installed. Great price for the tire.. prompt delivery too. ..